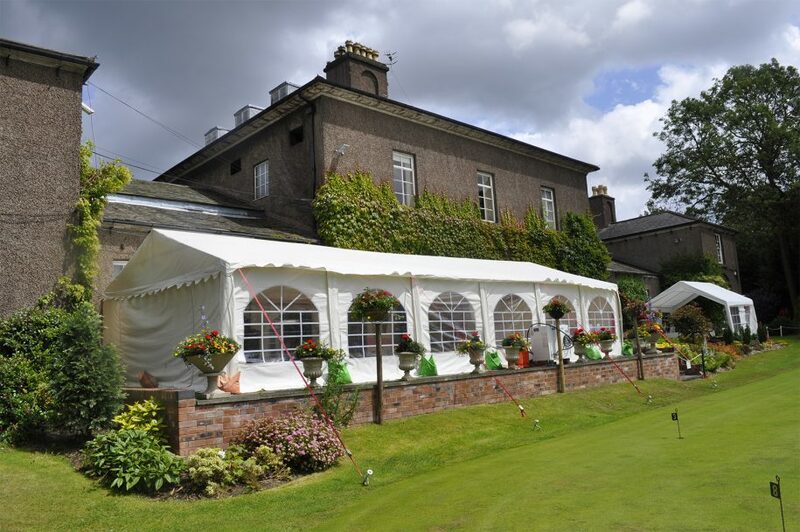 Halesowen golf Club is set in outstanding surroundings, with it's beautiful historic clubhouse that dates back to the 18th Century, formerly the home of poet and landscape designer William Shenstone. It's location makes it a very special venue, just moments from the West Midlands Motorway network and within easy reach of Birmingham and Wolverhampton. 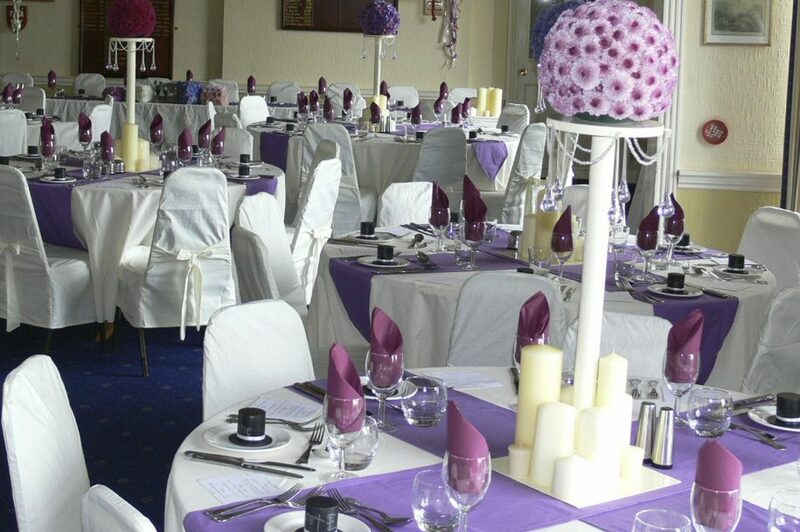 Our wedding packages have something to suit eveyone, you will find our function suites beautifully appointed with an abundance of natural light and views out across the Worcestershire countryside and beyond to the Client Hills. There is ample space and secure car parking for the Bridal Party and their guests. Want to know more or find out availability?